Cookies don’t have to be full of sugar and other unhealthy ingredients – these cookies are perfect treats! taste as good as my mom’s cookies! 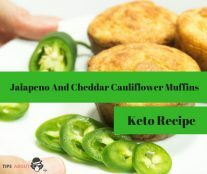 Although I do post recipes for low-carb treats on my blog, I don’t myself eat sweets that often. Like most treats, I wouldn’t recommend eating too many of them, especially if you are trying to lose weight. Crack the eggs into a bowl and whisk with melted coconut oil. 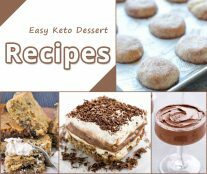 Add Erythritol and stevia and mix in well. Erythritol doesn’t dissolve unless heated. For best results, powder it first. 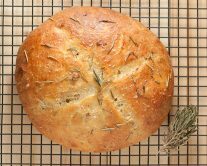 After 1 hour, preheat the oven to 175 C / 350 F. Using the foil or two sheets of parchment paper, roll the dough out until it’s about ¼ inch / ½ cm thick. Melt the chocolate in a water bath. 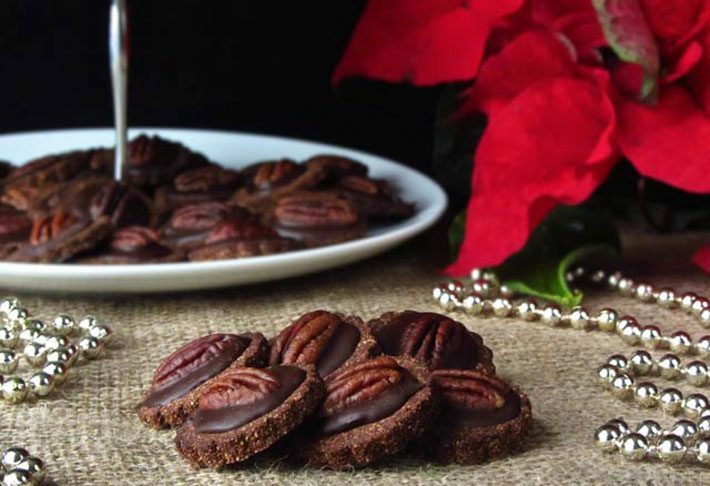 Using a small ¼ tsp measuring spoon, pour the chocolate on top and press the pecan halve in. If you have any chocolate left, just spoon it on top of the pecan halves. Some people have digestive issues when eating nuts. It’s actually not that rare. However, it’s not always caused by an allergy and they don’t have to stop eating them. There are “anti-nutrients” such as lectins, phytates and enzyme inhibitors that seem to be the reason for many people having digestive issues when eating raw nuts. 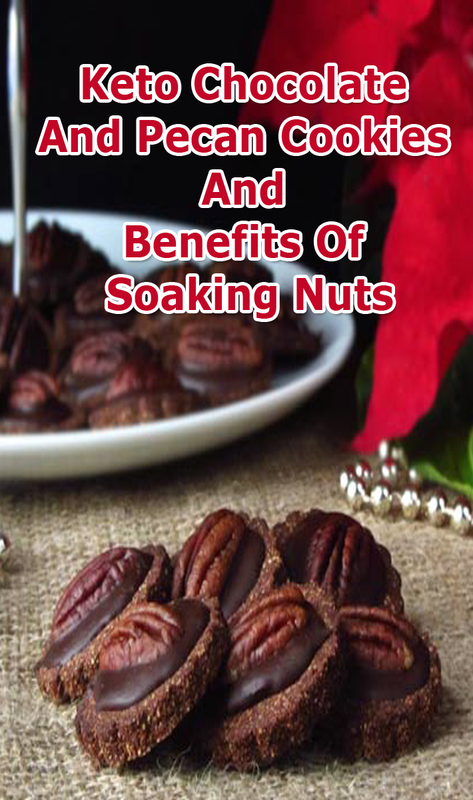 While roasting helps to reduce the “anti-nutrients”, soaking the nuts first is even more effective. Simply place them in a bowl, cover with water and leave them to soak overnight. Drain and spread on a baking sheet lined with parchment paper and dehydrate at 55-65 C / 150 F for 12-24 hours, turning them occasionally, until completely dry. When done, store in an airtight container.